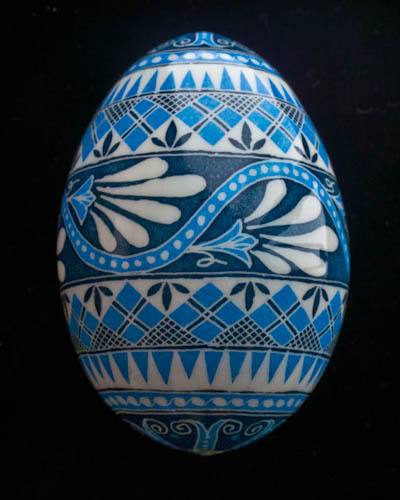 As part of the 4th Annual Spring Flower Show at the Kennedy Gallery you can see some of my classic blue and white eggs in various sizes from quail to ostrich. Join the artists this Thursday, April 12, from 6 to 8 PM at the Preview Thursday Reception. And don’t forget the Second Saturday Artwalk April 14 from 4 to 9 PM.